The FHFA expects to implement the Single Security on the CSP for both Fannie Mae and Freddie Mac sometime in 2018. What does the Agency hope to accomplish in 2017 toward achieving that goal? 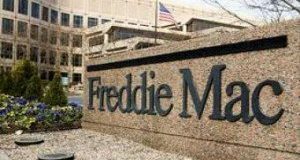 Freddie Mac has reached a “critical” milestone toward its goal of implementing the Single Security Initiative with the first use of Common Securitization Platform (CSP) software. 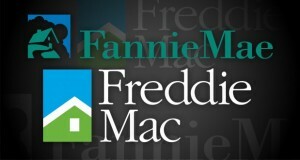 Later this year, Freddie Mac will achieve a goal it has been working toward with Fannie Mae under the direction of the Federal Housing Finance Agency since 2012, if all goes according to plan. 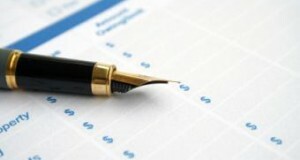 According to the FHFA, the GSEs intend to begin implementing the Common Securitization Platform software later this year. 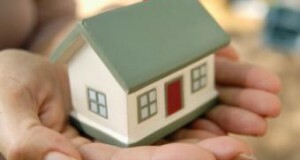 The Federal Housing Fiance Agency issued an update to their Common Securitization Platform on Tuesday outlining the progress that as been made in developing a new infrastructure for the securitization of single-family mortgages by Fannie Mae and Freddie Mac.